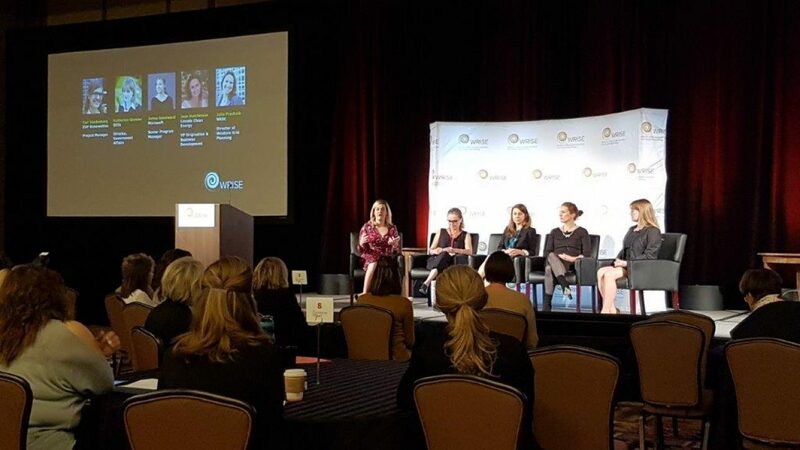 The WRISE Leadership Forum is a great opportunity and an exclusive experience, combining professional development with tools to advance renewable energy. 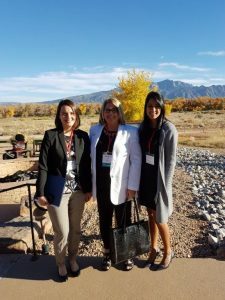 This year the Forum took place at the Hyatt Regency Tamaya Resort Albuquerque in New Mexico, on 6-7 November. The main objective was to discuss current renewable energy trends and policy issues; while facilitating networking opportunity with leaders from various sectors in renewable energy, like transmission, utilities, and development. 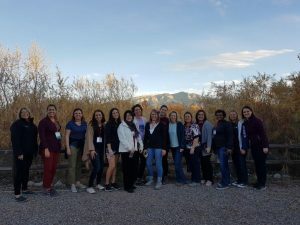 Women of Renewable Industries and Sustainable Energy (WRISE) was created to promote the education, professional development, and growth of women to achieve a dynamic-vigorous diversified workforce and support a strong renewable energy economy. WRISE started as an innovative idea in Spring 2005 by Lisa Daniels, Trudy Forsyth, and Mia Devine and initially called ‘’Women of the Wind’’. The aim was to unite women and men in working to change the face of renewable energy. 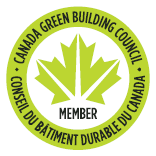 Later the organization has grown over the years into a network across the United States and Canada. On behalf of our team at Phoventus, Kathryn Klement attended the Forum. She had great opportunity to network with sector’s leading women. She participated in Practice Sessions 1 and 2, a unique experience to exchange ideas on our energy future to achieve a robust renewable energy economy. The author is Merve Kosesoy. Good job Merve !